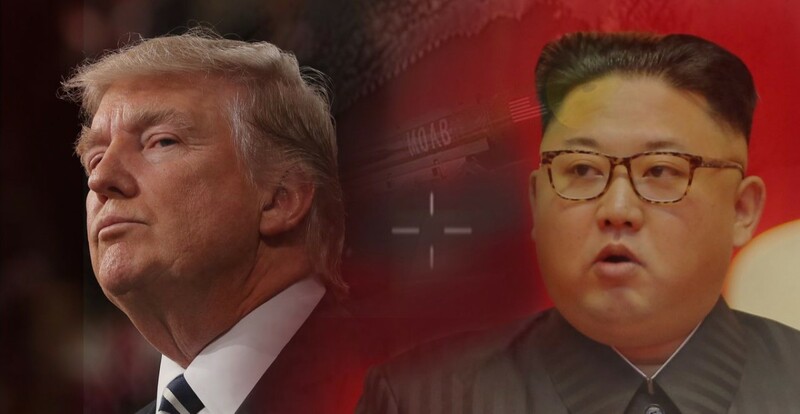 US President, Donald Trump’s summit with Kim Jong-un in Singapore on 12 June is back on a week after it was scrapped. Trump made the announcement after talks with a senior North Korean envoy at the White House today. He also said that North Korea “wanted to do denuclearisation”, although the North did not confirm this. The envoy, Gen Kim Yong-chol, hand-delivered a letter from the North Korean leader to President Trump. Trump said it was “a very interesting letter and at some point it may be appropriate” to share it.